Please visit some of our favorite websites. 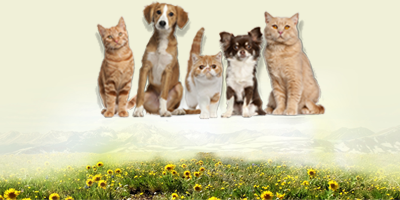 Provides pet related news, features, contests and activities for both children and adults. Provides information on poisonous plants, how to poison-proof your home, people foods pets should never eat and what to do if your pet is poisoned. Find information and resources to help owners recognize optimal well-being in their pets and how to create an environment where pets can thrive across their lifespan. 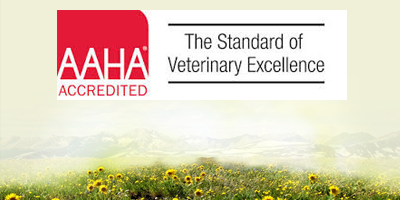 Provides up-to-date animal health information from the Veterinary Information Network (VIN), the world’s first and largest online veterinary database and community. Find articles and resources on the human-animal bond, animal communication, behavior wellness and problem prevention. 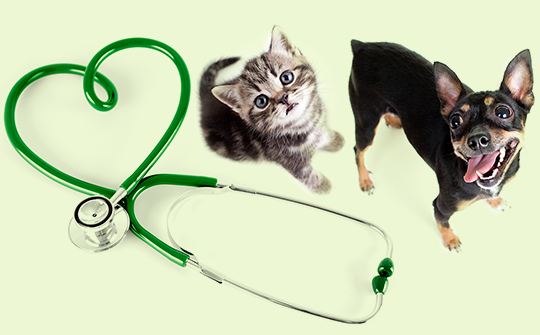 Compare pet health insurance plans, obtain quotes, read customer reviews. Through their umbrella program, “It’s All About the Cat!”, the council actively works to elevate the status of cats, as they receive less frequent veterinary care than dogs. A professional organization dedicated to advancing the field of feline medicine and surgery. 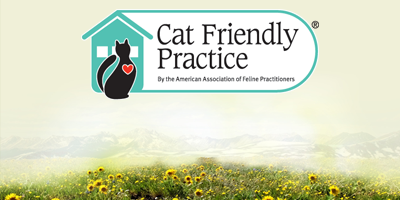 The AAFP developed the Cat Friendly Practice certification program. Provides resources, articles and features about all things feline related.